Does anybody know how to get the rideall animal mod. For 1.12.2? Please make it compatible for the new zawa mod. 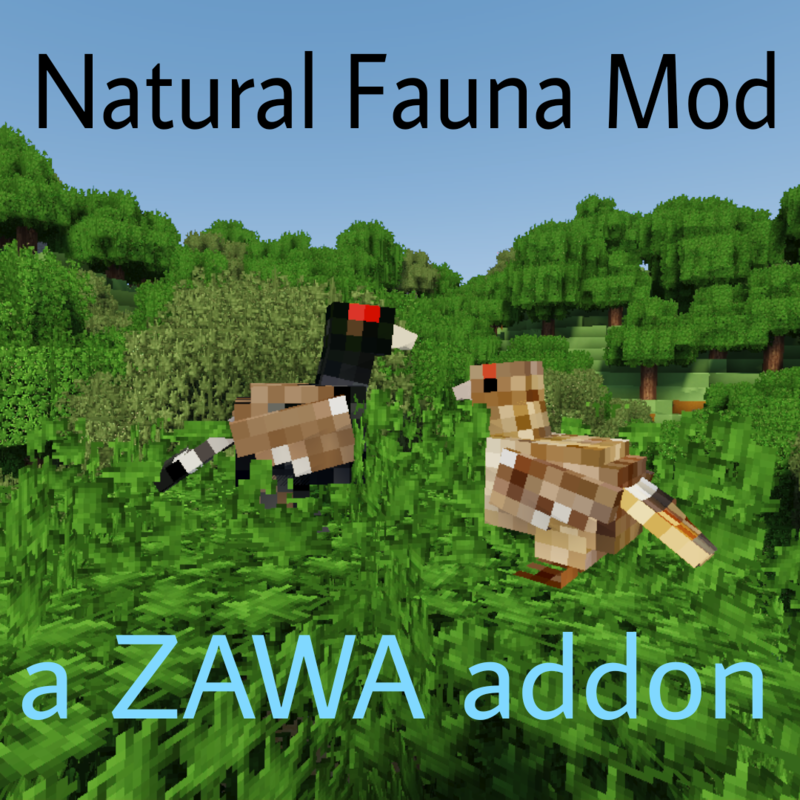 Just FYI in case it hasn't been reported yet, the 1.4.0 update to Zoo & Wild Animals Rebuilt (released 9/14) seems to have broken this mod, causing a NoClassDefFoundError on the ModelRedBilledTropicbird. I'm hyped :) ;) =)! A config to be able to tweak the spawn rates on our own would be great!